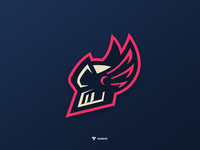 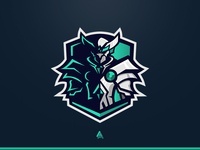 Knight Mascot Logo — Tried something new, hope you guys like it! 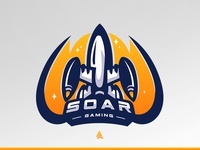 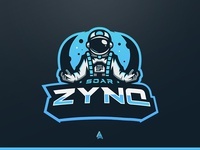 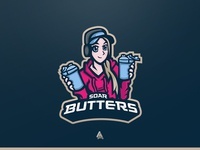 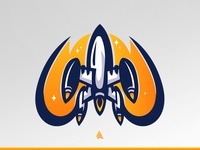 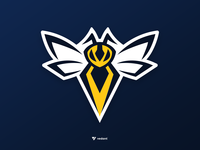 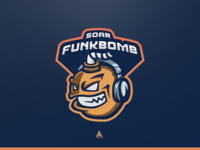 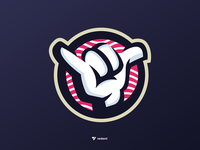 SoaR Gaming Mascot Logo — SoaR Gaming Mascot Logo I made for the #SoaRRC! 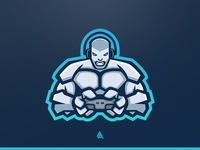 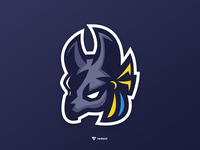 Beast Gamer Mascot Logo — Custom work I did for a client! 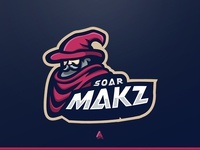 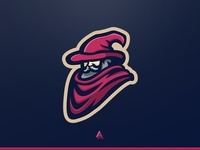 "SoaR Makz" Wizard Mascot Logo — Logo I made for the SoaRRC! 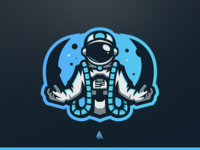 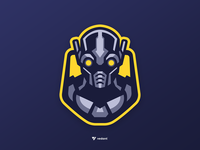 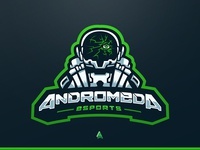 "Andromeda Esports" Mascot Logo — Custom Logo I made for a client! 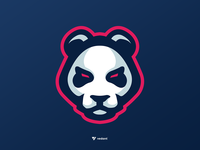 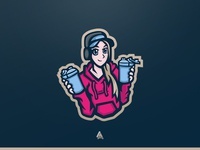 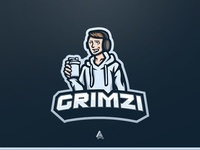 Grimzi Potrait Mascot Logo — Custom work I did for a client! 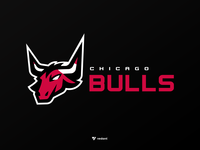 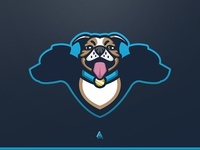 Dog Mascot Logo — Custom work I did for a client! 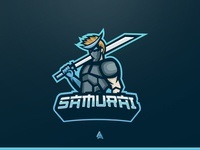 Samurai Mascot Logo — Custom work for a client!